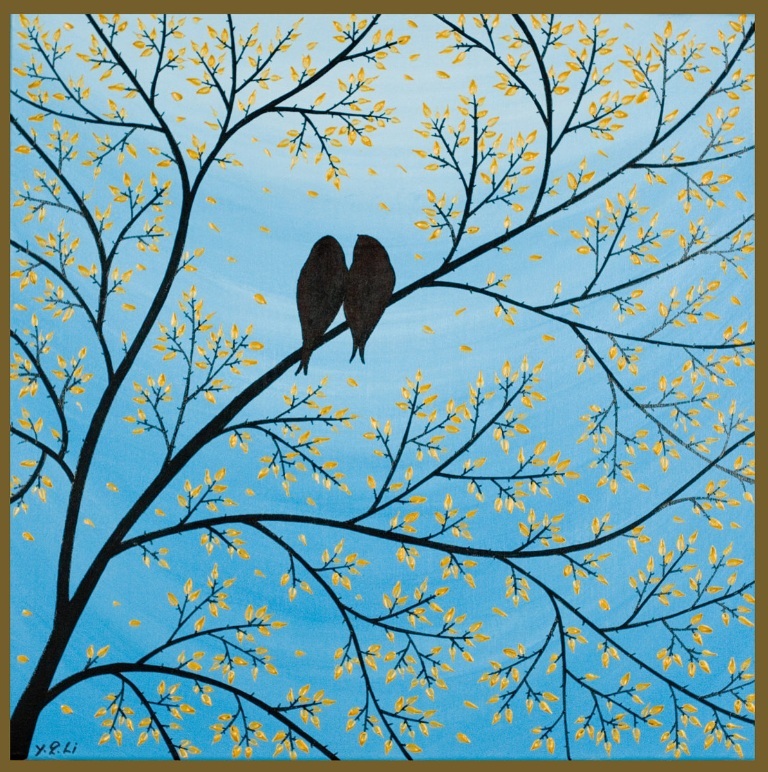 Romantic Art: Love Bird Pictures - Oh So Girly! 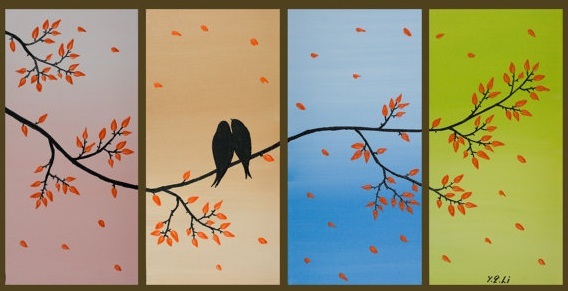 There’s just something about love bird pictures which really captivates me and brings out the girly romantic in me! 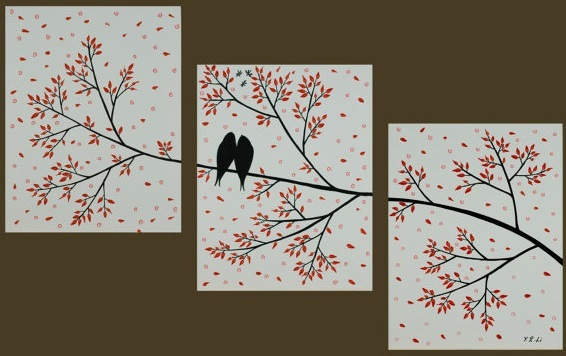 So when I saw these colorful love bird silhouette paintings by Yiqi of QiQi Gallery, I immediately loved them! 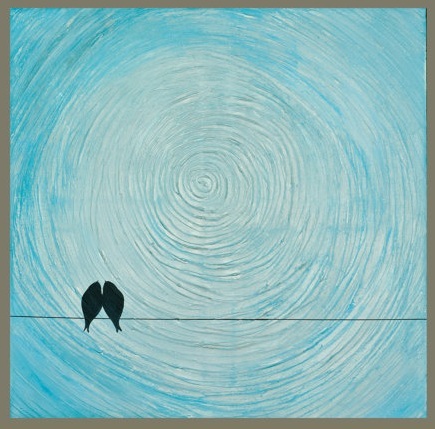 You can see more of Yiqi’s art or purchase it here at the QiQi Gallery on Etsy.